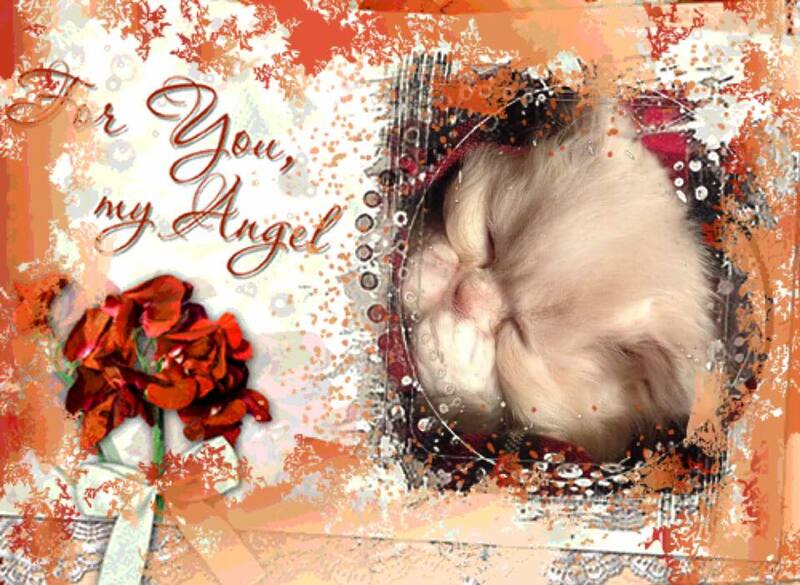 Joy is a doll face Calico Persian. We call her the Queen, Mama, Mama Queen. Joy is the alpha female. 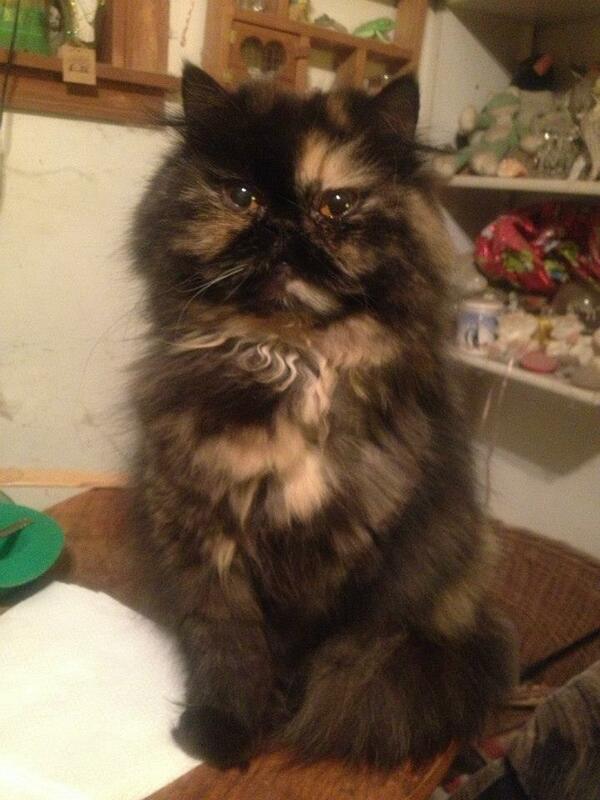 Tinker Bell is an extreme face Tortoiseshell Persian. We call her the super nanny because she absolutely loves all the kittens not just hers. 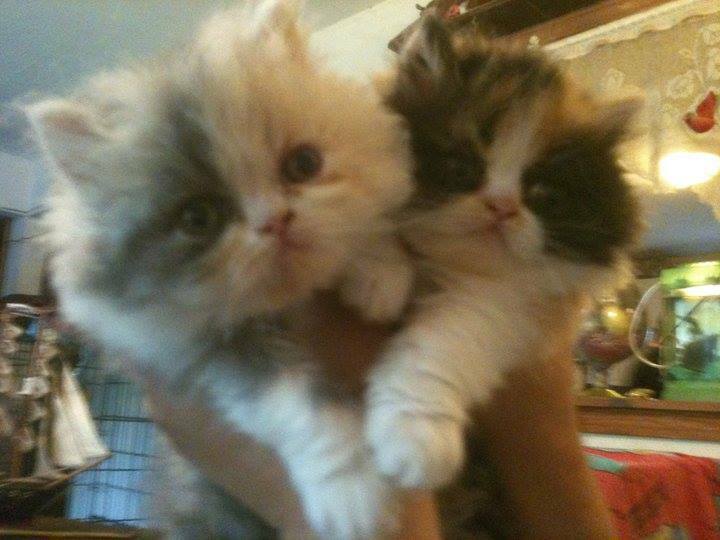 She is the only mama that the other mother will tolerate. 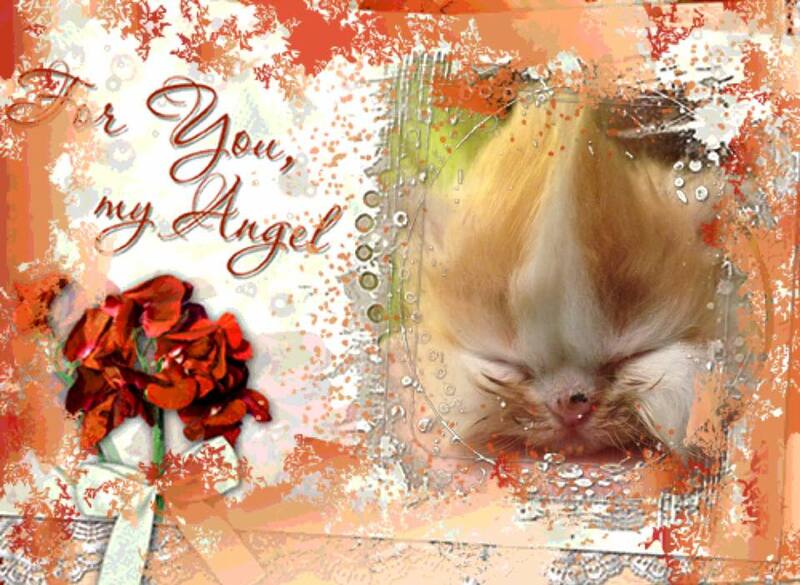 Tinker has a special relationship with the Mothers and their kittens. 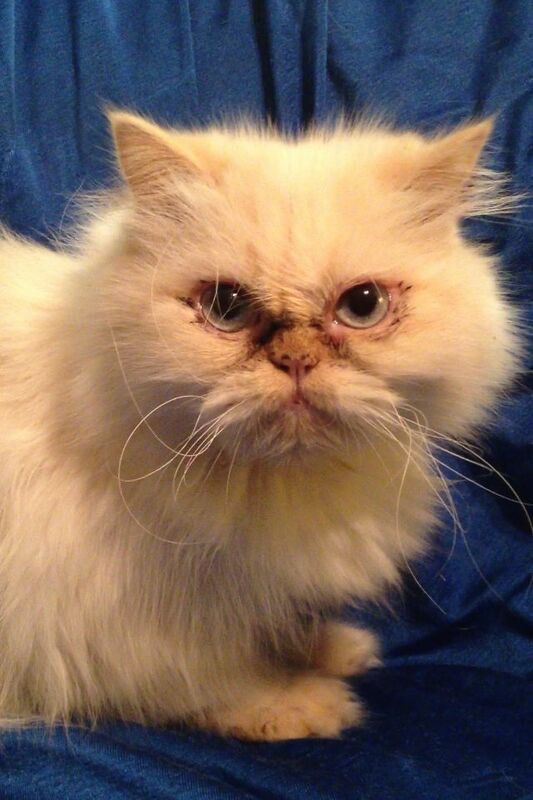 Harmony Rose is extreme face Fire Point aka Flame Point Himalayan Persian. 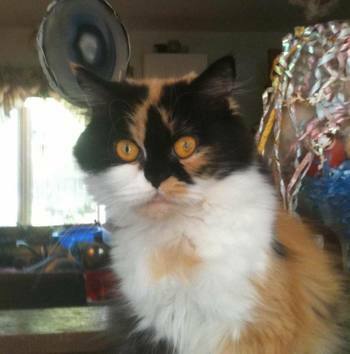 Her nickname is Harmony. 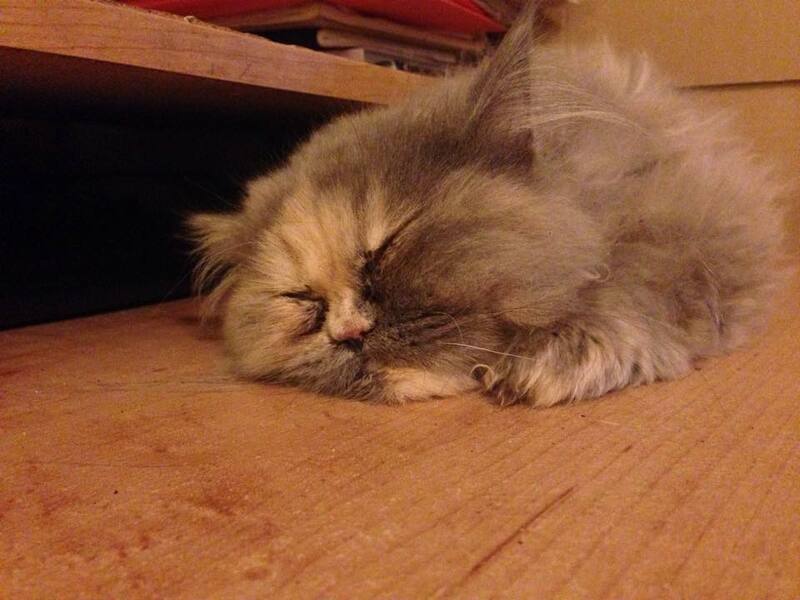 Faith is an extreme face pastel Tortoiseshell Persian. Her nickname is Empress. 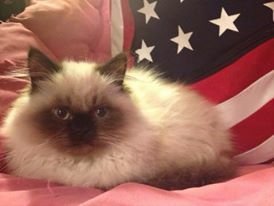 Romeo is a Seal Point (Blue Point) Himalayan Persian. 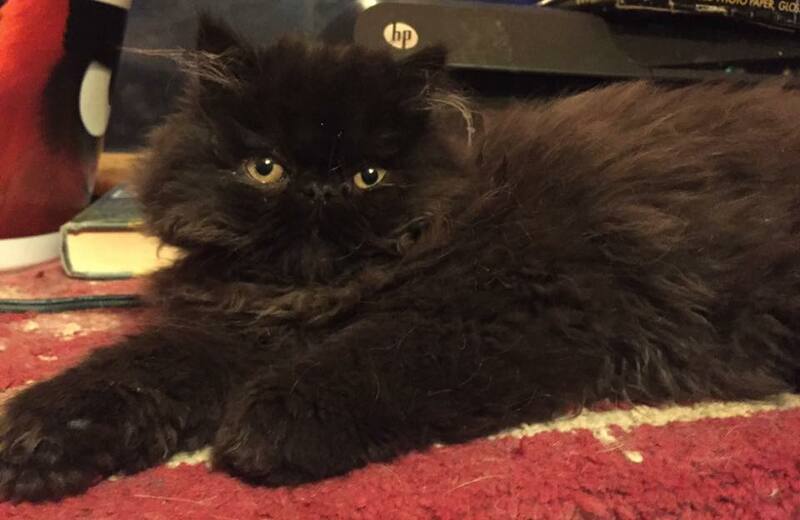 Elvis is an extreme face solid black Persian.